Garden & DIY Blog is gardening blog which cover various topics including tip on growing different vegatables. 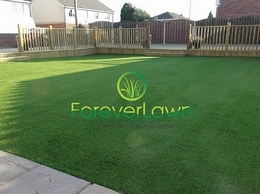 Here at Forever Lawn, we offer the best of Artificial Grass installations and make your garden look more attractive than it ever has before. See our website for more details! 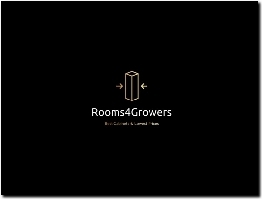 Rooms4Growers is a comparator of materials for indoor growers. All grow tents, cabinets, and LED or HPS lamps are subjected to complete and detailed comparisons to allow growers to build their ideal and optimal growing chamber. 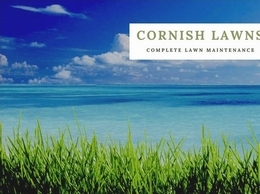 We offer lawn mowing, lawn care and many other core garden services in Cornwall. Covering a large area around Wadebridge, Cornwall. 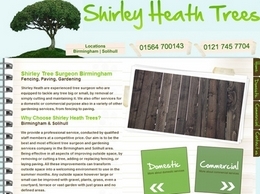 Shirley Heath Trees provide a wide range of services including, fencing, paving, tree surgeon and much more. They offer these services throughout Birmingham, Solihull, Redditch and the surrounding areas. We are a leading tree surgeon in Manchester, also covering Bury, Rochdale and Oldham. Our services include tree removals, pruning, hedge cutting and stump grinding/removals. Manchester South Garden Services carry out all types of gardening, tree and landscape work. Ready Mowing is a lawn care and gardening company. 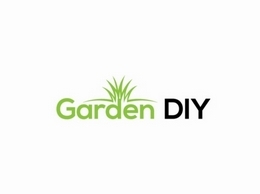 We allow you to book a trusted gardener online in seconds! Book a Ready Mowing service online today! All the information you need to transform your garden into a masterpiece. Finding Gardeners, gardening services garden maintenance services and garden maintenance companies by searching on our trusted network of top-rated gardeners. We save your time and money by matching you with local professional gardeners. 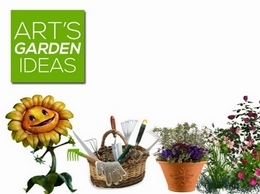 Finding Gardeners is easy by searching our trusted network of top-rated gardeners. We save you time and money by matching you with local professional gardeners. We are a professional, Independent garden & grounds maintenance company serving customers within a 12 mile radius of Guildford, Surrey. 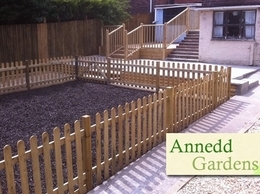 We offer a personalised service to suit your requirements & needs of the garden. I'm an urban garden blogger, offering tips and tricks for other gardeners who have limited space to work with and garden on a budget. 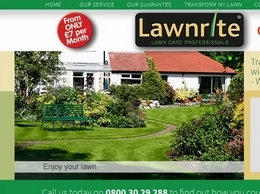 At acer lawn care we pride ourselves in being the No.1 Lawn care business in Manchester and Warrington. Welcome to Allan and Connor Gardening! A friendly, family orientated run business. Set up by Ian Allan and Ross Connor in August 2015. We love, all things gardening and we pride ourselves in bringing you, top quality garden services. Garden Workforce offers a personal and confidential approach to recruiting permanent professional gardening staff for Private Houses and Estates throughout the UK and Worldwide. Set amongst the beautiful Northamptonshire countryside, this 60-acre, private woodland garden contains a large and notable collection of plants ranging from unusual trees and shrubs, to a wide range of selected lilies and other bulbs. Stamford Gardening Company is a standard gardening and Cleaning company providing many services which will lead to satisfy all your gardening needs and will give an amazing look to your Garden/lawn. Need information on growing and maintaining bonsai tree and plants in South Africa? Visit our site for everything you need to know. YourAspect is a small company carrying out a high quality standard of work including Garden maintenance, Grounds Maintenance, lawn mowing, hedge cutting, Garden clearance, and lots more..
How to build: Greenhouse, cold-storage unit, pond, creek, warterfall, flowerbox, cedar fence, wood shed, hen house coop, deck, paving stone plain, garden path, bridge for water garden, seeds table. Newton Landscapes are professional gardeners specialising in garden & grounds maintenance based in Macclesfield Cheshire, Servicing Alderley Edge, Prestbury, Wilmslow, Siddington, Chelford and surrounding areas.